Local business owner Julie Simons is sick of the health care tug-of-war. She’s a member of the new health care advocacy group, Arizonans United for Health Care Coalition. They’re working to inform people about healthcare issues, including how to enroll in the Affordable Care Act. When you shop for a new car, you don’t just buy the first one you see, do you? Probably not. 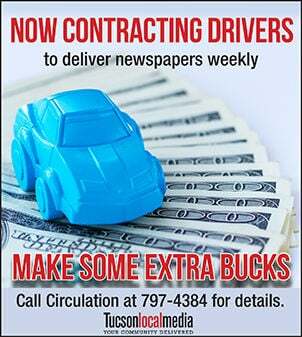 You usually shop around, looking for the best deal you can get on a vehicle that fits your driving needs, as well as your pocketbook. 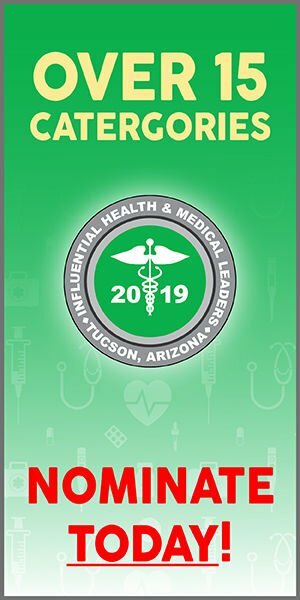 The curtains behind the stage were lit up with emerald green at Tucson Local Media and Inside Tucson Business’ Influential Health and Medical Leaders Awards banquet. But audience members didn’t need to go behind them to find some of the best examples of heart, brains and courage in the community. Looking for a way to stay physically active in 2015? Here are some personal tips from Marisela Panzarella, who exercises at least five days a week, every week. Marisela is the designer/move-in coordinator at Splendido, an all-inclusive community in Tucson for those 55 and better.